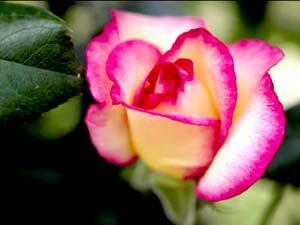 Avalon Floral offers Eau Claire, WI and the surrounding Chippewa Valley only the most perfect roses. 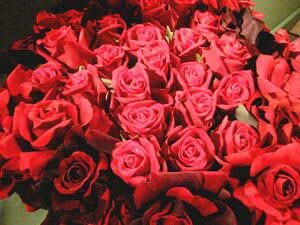 Incredibly beautiful, big, long-stemmed Ecuadorian red roses, with a lovely variety of greens. It screams "I Love You!". 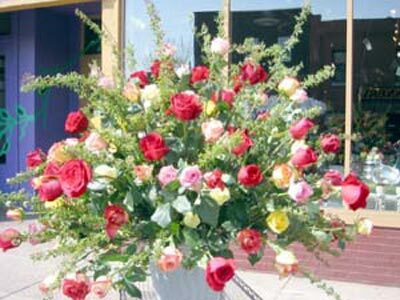 Or let us choose the most perfect roses of the day - colors will vary. 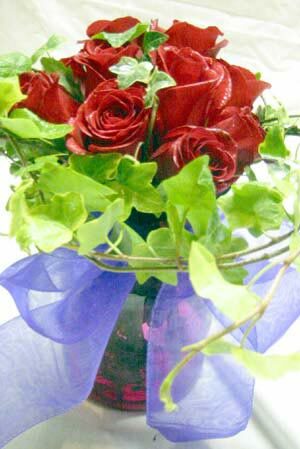 You can also purchase a dozen roses added to an already gorgeous flower design! Orchids, lilies and roses!! Or, perhaps a lovely half-dozen roses? You Choose.